A super poseable bendable 10” 1:1 scale Coraline doll from the highly anticipated new Coraline film directed by Henry Sellick, the stop-motion movie adaptation of Neil Gaiman's fun and spooky book. 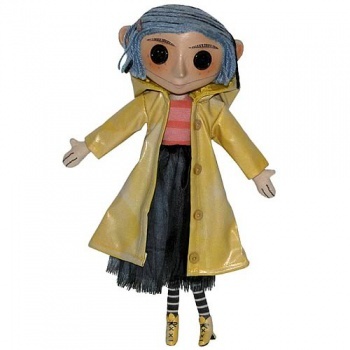 This is a high quality, movie accurate replica of Coraline´s doll, as seen in the movie of the same name. 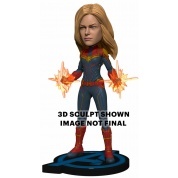 The doll has a hidden wire armature so you can pose her arms, legs, even her raincoat!